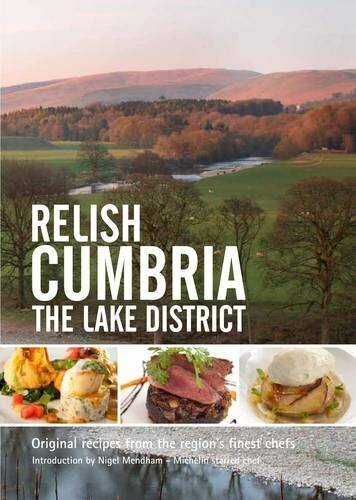 This first edition of Relish Cumbria, The Lake District, offers the chance to experience yet more recipes from the region's finest chefs in the comfort of your own home, by offering you exclusive signature dishes with easy to follow instructions and tips from the chefs themselves. 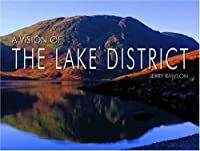 All of this is illustrated with superb photography. This, combined with an extensive Larder and a Relish Glossary of cooking terms, makes this is a must-have recipe book for both aspiring chefs and armchair cooks.